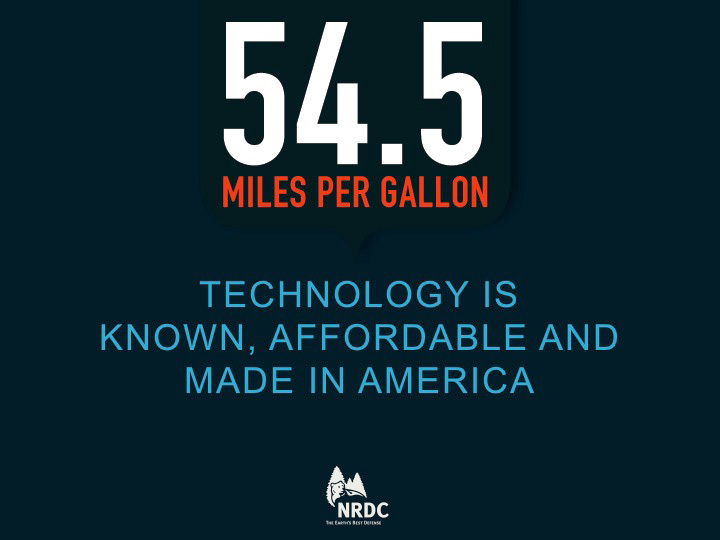 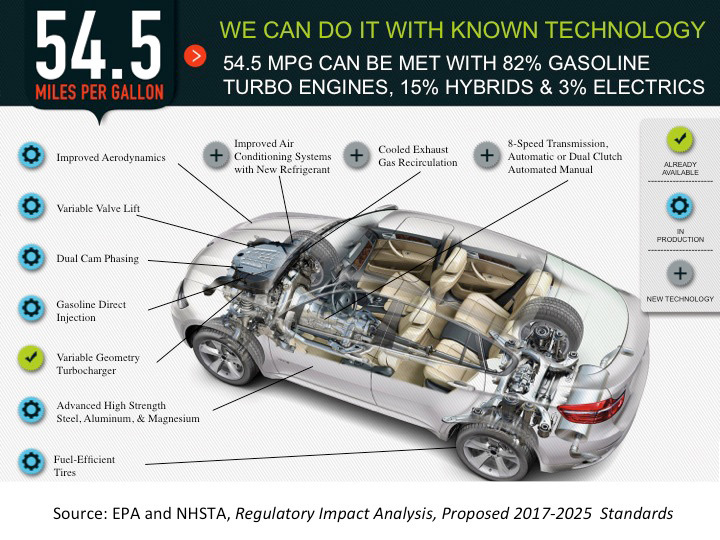 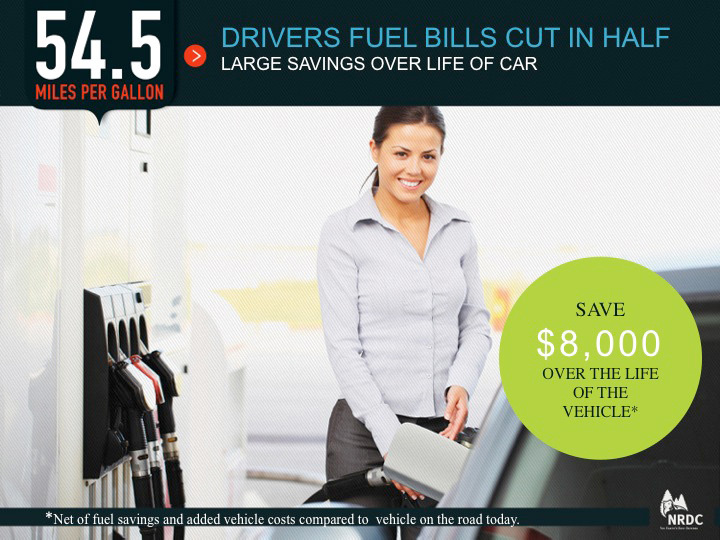 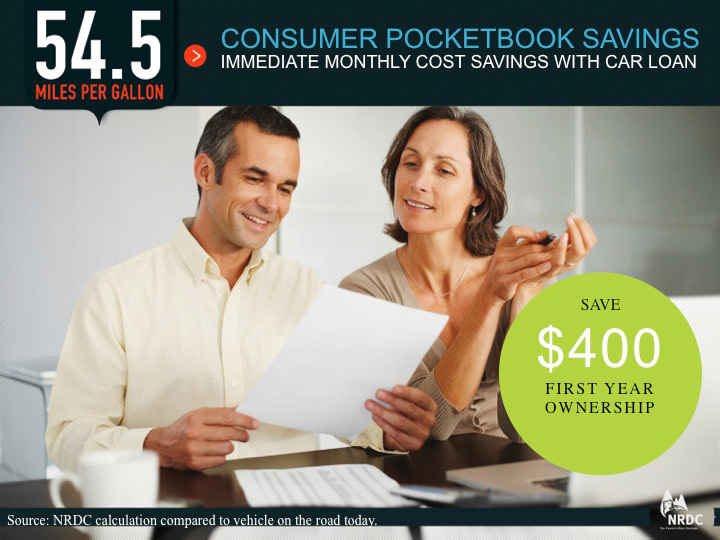 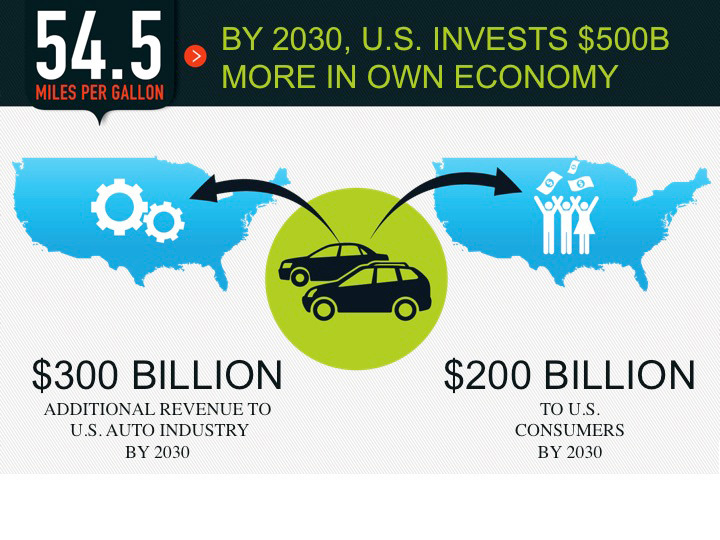 What happens when U.S. fuel economy standards are raised to 54.5 mpg by 2025? 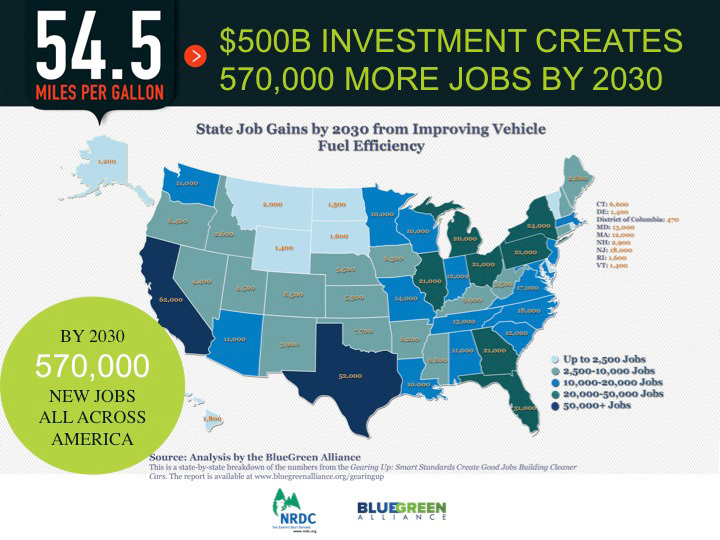 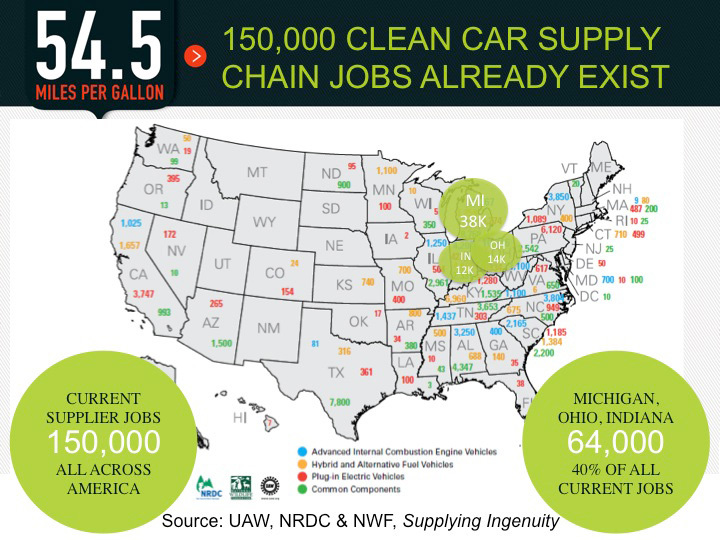 We’ll see over half a million new jobs created, using existing technology to improve fuel efficiency and reduce carbon emissions. 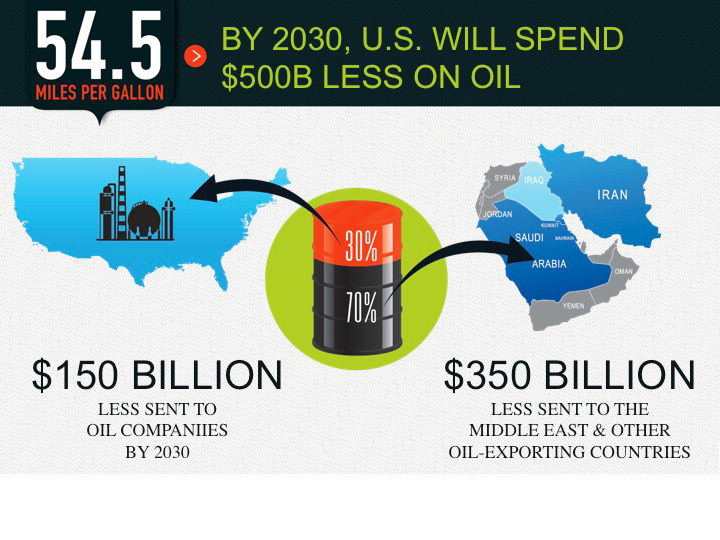 Consumers will save big (over $4,400 per vehicle); imports of foreign oil will be reduced by 50 billion gallons; and carbon emissions will be sharply reduced. 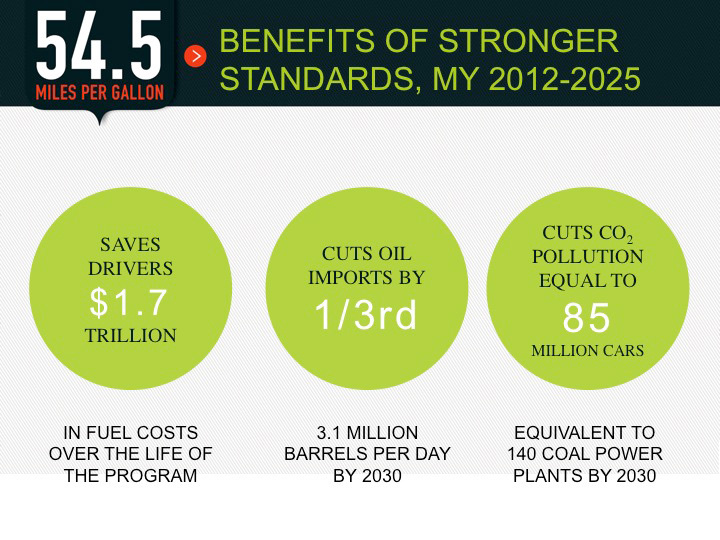 No wonder higher fuel economy standards enjoy broad support. 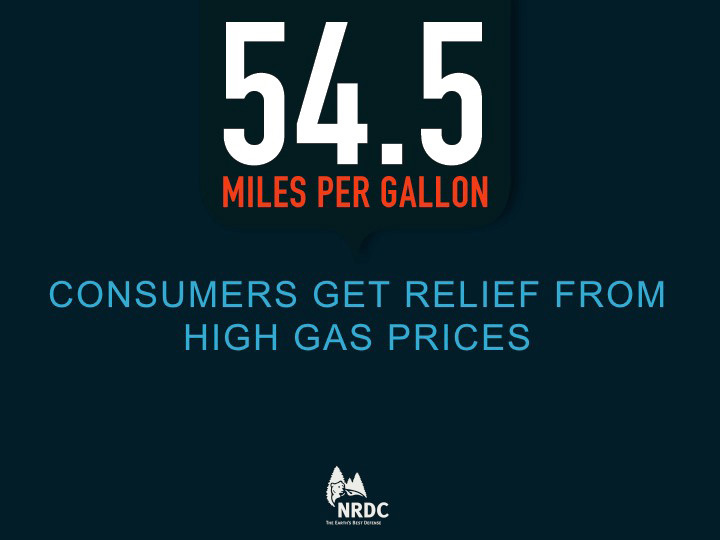 Public polls show that 80% or more of respondents are in favor of high standards that create jobs and benefit consumers.